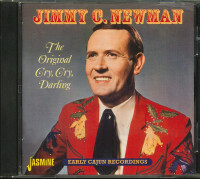 We encountered Jimmy C. Newman when we tried to unravel the byzantine story surrounding his first hit, Cry, Cry Darling in 1953. In 1956, he went to see Buddy Killen at Tree Music in search of some new material. 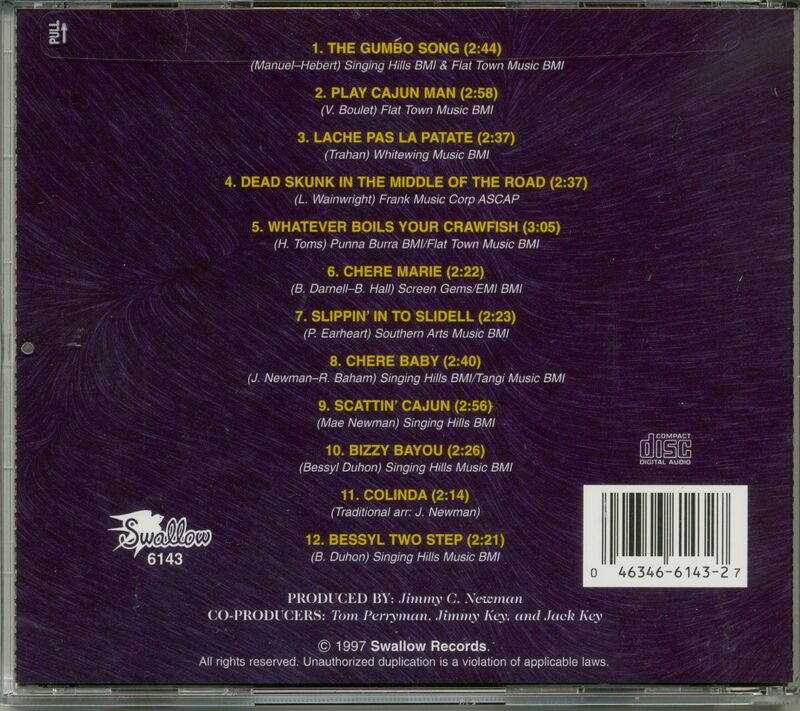 Killen handed him a record called A Fallen Star by Bobby Denton. These days, Denton is known as the 'Singing Senator' ... an Alabama state senator with a sideline in inspirational recordings and lectures. In 1957, he was a nineteen year-old kid from Cherokee, Alabama, who'd been recruited by James Joiner to sing Joiner's first attempt at songwriting. Joiner worked for his family's bus company when he and guitarist Kelso Herston founded Tune Records, the label that jumpstarted the Muscle Shoals recording scene. Joiner said that the inspiration for the song was a particularly bright falling star. "It just went on and on," he said later. "I thought it would never go by. When I saw it, it was like this song had been in my head, waiting to come out." He was driving a busload of Rogers High School basketball players back to Florence and had the song written by the time he arrived home. Denton recorded it while another record was being played on air at WLAY. "As soon as he put that needle on the turntable, he'd point and we'd start," Joiner said. The session cost four dollars. 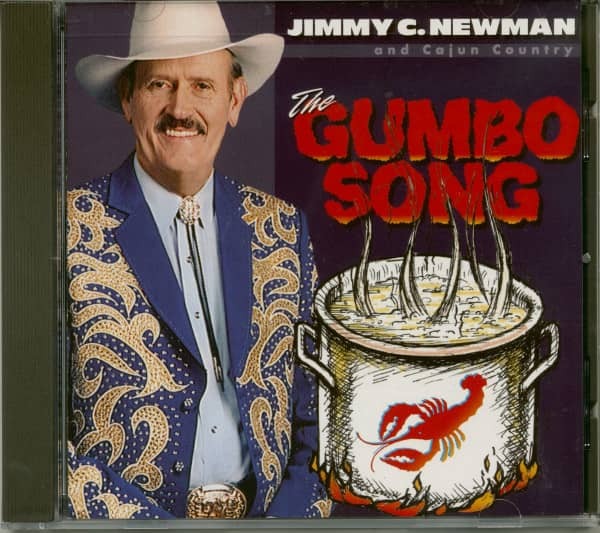 Buddy Killen was from the same part of north Alabama and knew Joiner, but realized that the song had to be re-recorded, so he pitched it to Jimmy C, Newman and Ferlin Husky. When Newman went to Owen Bradley's studio to record it he decided that it was time to embrace the new sound. Dot Records had relocated to the West Coast and the session was A&R'd by engineer Aaron Shelton. 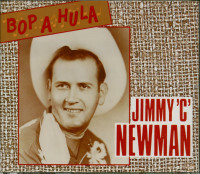 They copied Denton's arrangement and came up with a single that could work on pop or country radio, but Randy Wood at Dot decided to hedge his bets by getting the Hilltoppers to cover Newman's cover for the pop market. But Newman's version eclipsed all others, including Bill Monroe on Decca, Ray Price on Columbia, and Nick Noble on Mercury. Lonzo & Oscar parodied it for Decca. 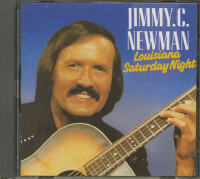 A Fallen Star gave Newman a very brief career as a teen idol. His diction was cleaned up and his cowboy suit was tossed aside in favour of a suit, but he remained rooted in the country circuit. He played a few teenage hops in Memphis, Nashville and Youngstown, Ohio and made television appearances in New York and on Town Hall Partybut otherwise it was business as usual. As for James Joiner, he joined Tom Stafford to form Spar Music, and in 1960, he sold out to Stafford (who partnered with Rick Hall and Billy Sherrill to form Florence Alabama Music Enterprises aka FAME). 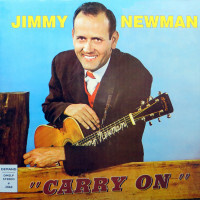 Joiner later wrote and published Jimmy C. Newman's Top 10 country hit Lovely Work Of Art in 1960, and published the truckers' anthem Six Days On The Road. 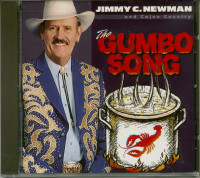 Customer evaluation for "Gumbo Song (CD)"